I really hate having to write up a bad review but as many books as I read, I guess that I can't expect them all to be hits. I really like the premise of this book with all the gothic overtones and was looking forward to diving into Renée’s life. It just didn't work out as planned. 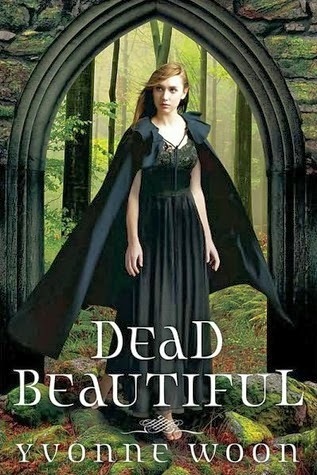 I found the pacing on DEAD BEAUTIFUL to be really slow during the first half of the book. It does pick up later but by that time, the damage was done. It just couldn't manage to hold my interest. There were some interesting questions posed but my fear was the reader would have gotten frustrated and set the book aside long before they come up. One of the changes that I am making for this new year is that I am getting away from ratings. Instead I plan on letting you know my thoughts on the books and leaving up to you to set your own rating. This is a book that I really can't recommend for my readers. Now mind you, your mileage may vary and you might end up loving this book.